Inter-service rivalry is an ever-present condition for militaries around the world. The People’s Liberation Army (PLA) is no exception to this rule. Since the end of 2015, the PLA has been undergoing massive reforms, both in strategic direction and in operational structure. The Chinese Communist Party has realized that, despite decades of investments, the PLA still has not caught up with the leading militaries of the world, although that is now an explicit goal. As part of this shift, the PLA is moving away from its traditional land-defense army-centric organization toward the more ‘modern’ arms of warfare – air, blue sea, space, and cyber. 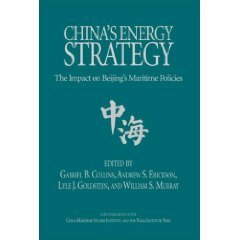 As these newer, at least newer to the PLA, missions gain in importance, it is not surprising that the bureaucratic tendencies latent in any system have begun to show themselves. 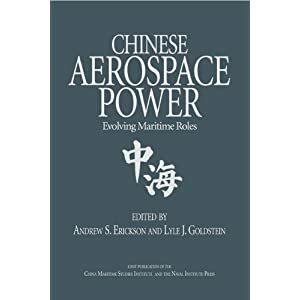 While the PLA Air Force (PLAAF) seems to have lost out on its bid to maintain control of PLA space issues, with the establishment of the PLA Strategic Support Force (PLASSF), it has started to make more concerted efforts to expand its presence and capabilities in the maritime domain. While both the PLAAF and the PLA Navy (PLAN) conduct aviation operations over water, the PLAAF is concerned that the rise of the PLAN’s aircraft carriers, and its attendant Naval Aviation arm, may be gaining influence and importance. 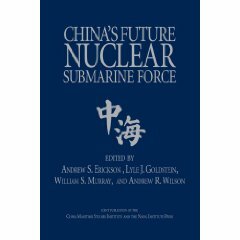 As such, the PLAAF has undertaken a campaign toward increasing its relevance, capabilities, and presence, in the maritime domain. 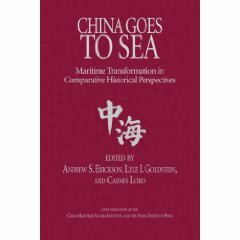 This study outlines the contours of that campaign, and its relevance to the future of both the PLAAF and PLAN Naval Aviation. Inter-service rivalry is a problem that plagues all militaries from the moment they have more than one service. In the era of modern militaries, when ‘jointness’ is held up as the gold standard, inter-service rivalry, redundant capabilities, and service-specific interests are often vilified as examples of ‘backward’ thinking. Yet, while literature abounds on episodes of inter-service rivalry in Western militaries, particularly in the U.S. military, relatively little exists on this topic in English concerning non-Western militaries around the world. In particular, within the Chinese People’s Liberation Army (PLA), which despite recent personnel reductions is still the largest military in the world, and whose international profile has risen quickly in recent years, rarely has the service rivalry phenomenon been examined.